BDO's Top 40 Under 40 program recognizes young professionals in our community and their many accomplishments. 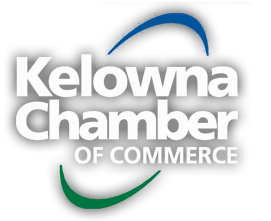 Check out honourees from previous years for a look at some inspiring individuals who call the Okanagan "home". Our 2017-2018 Honourees are listed below. We all enjoyed a splendid Wrap Up Party at the Innovation Centre, complete with a Word Wall which all honourees contributed thoughts to for their futures. Huge thanks to all our 2017 - 2018 sponsors, judges, nominees, and Honourees.